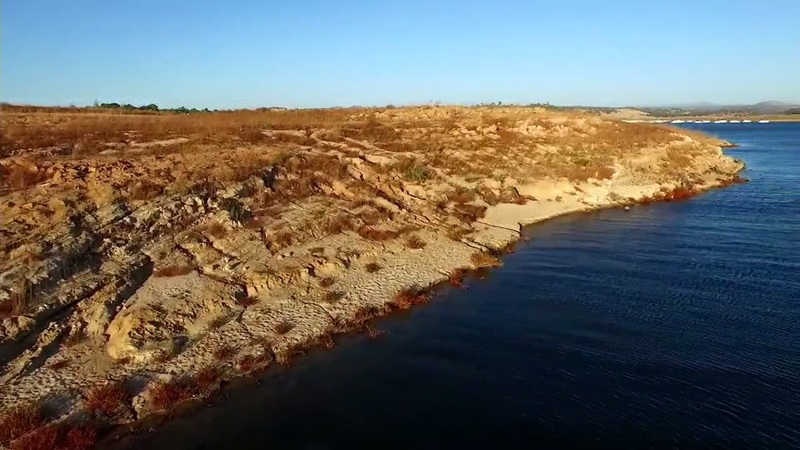 IONE, Calif. (KGO) -- The prolonged drought has left much of California parched. 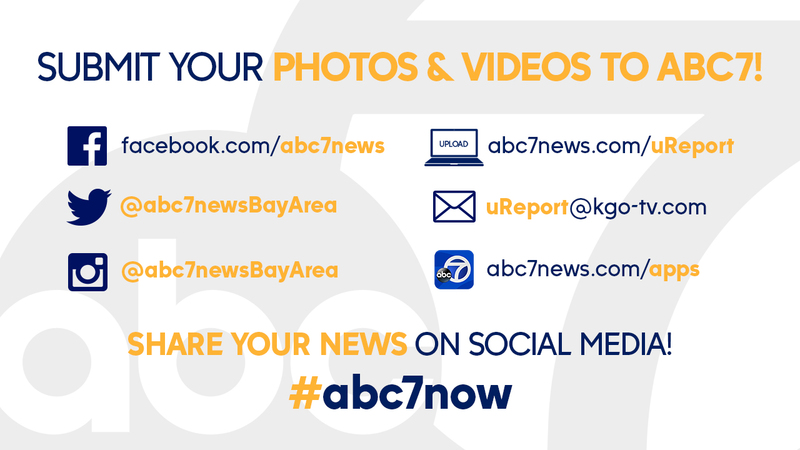 ABC7 News has been closely following the water levels at the state's reservoirs. 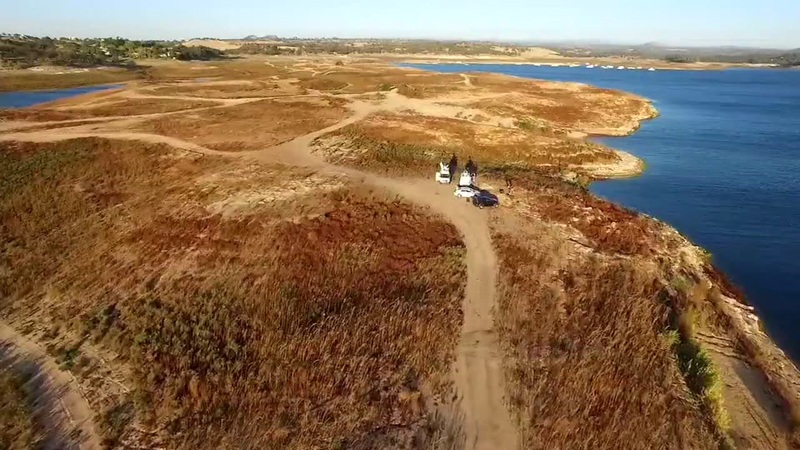 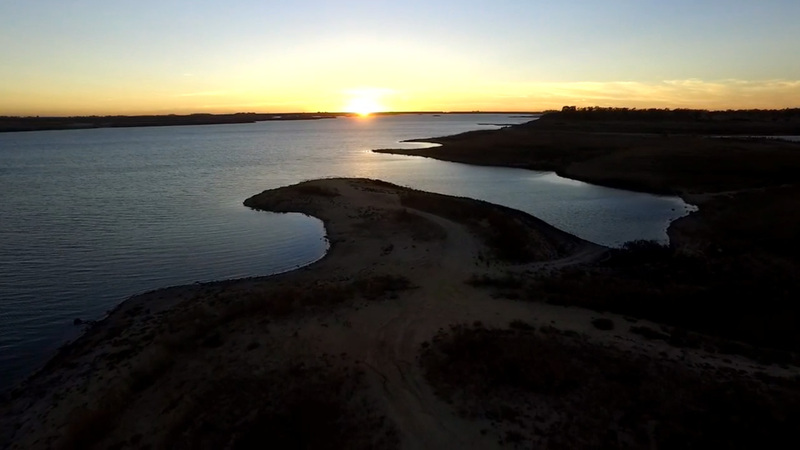 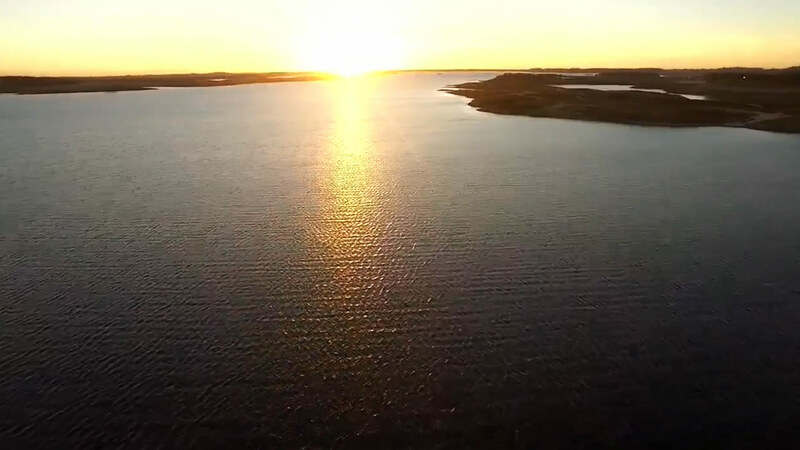 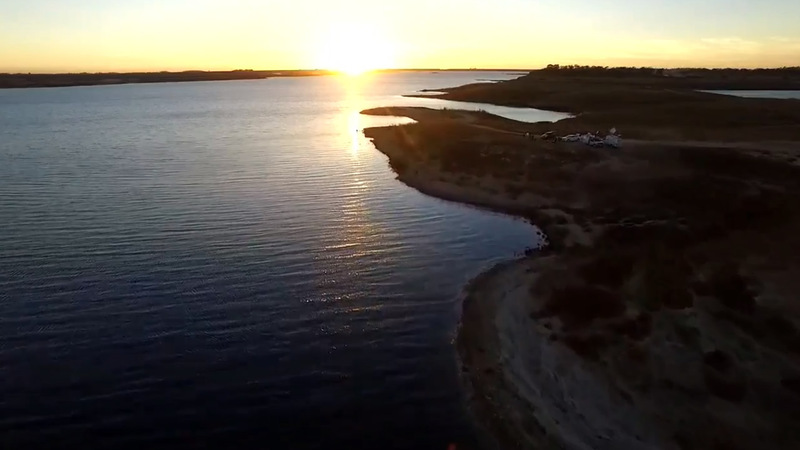 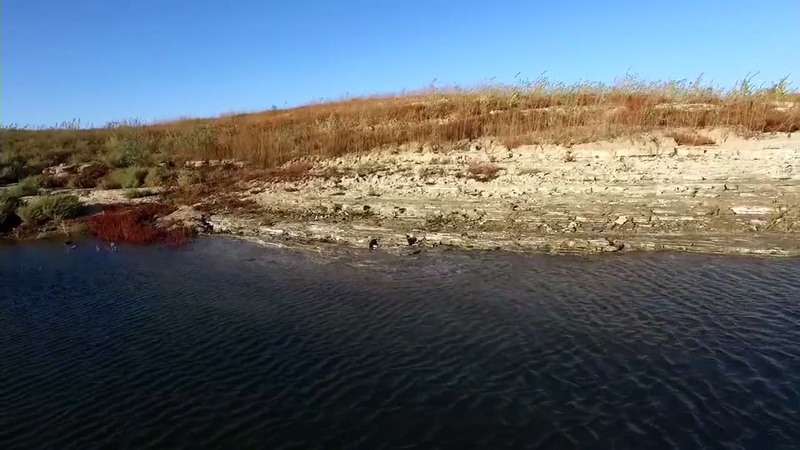 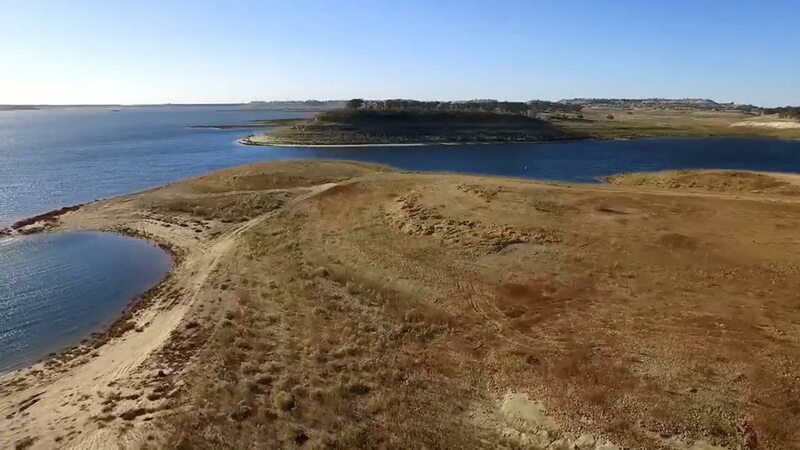 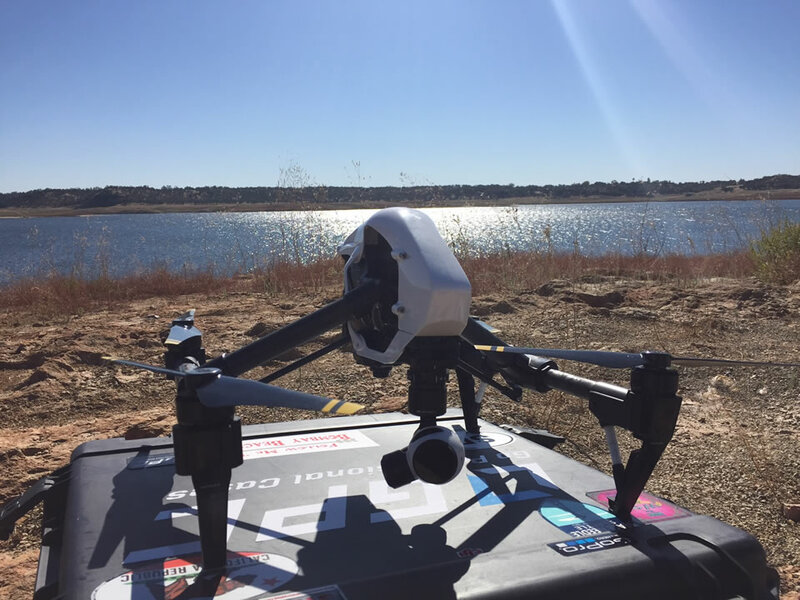 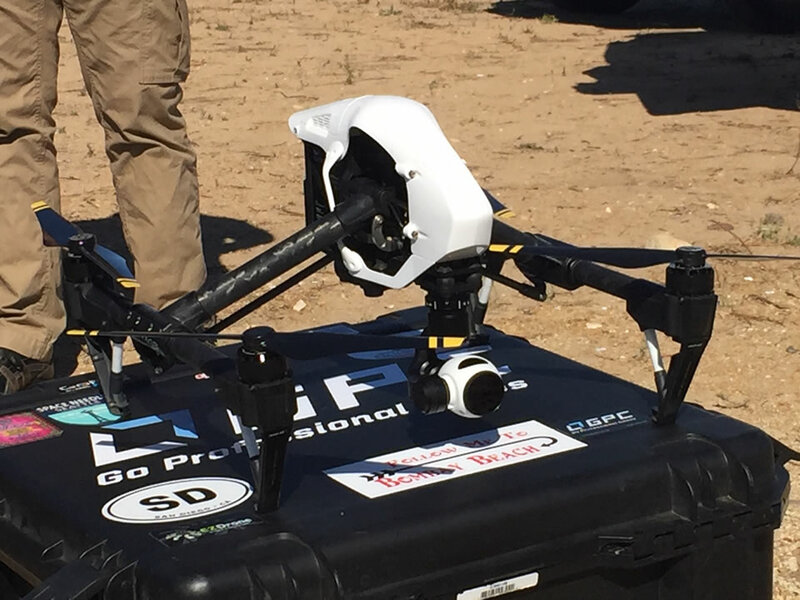 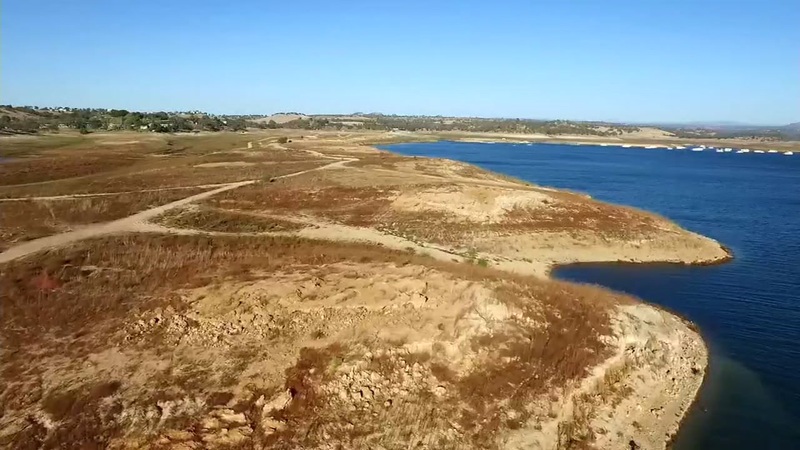 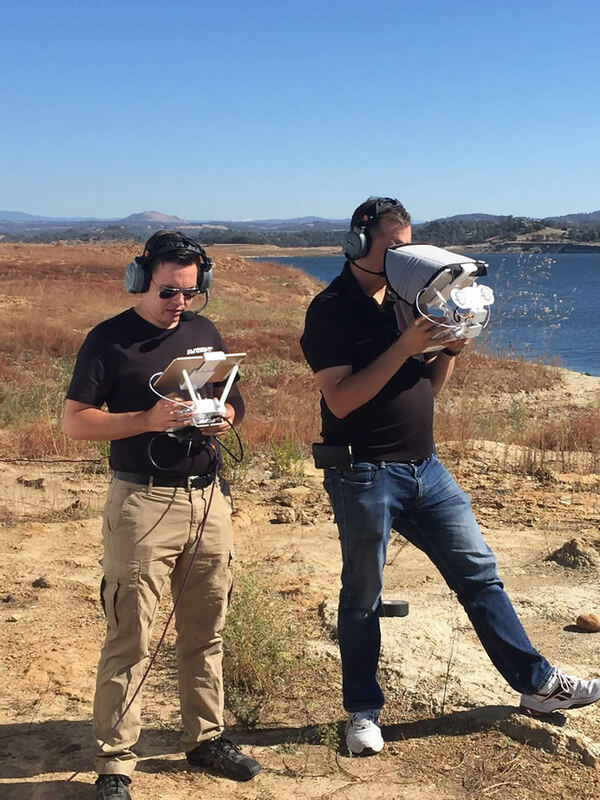 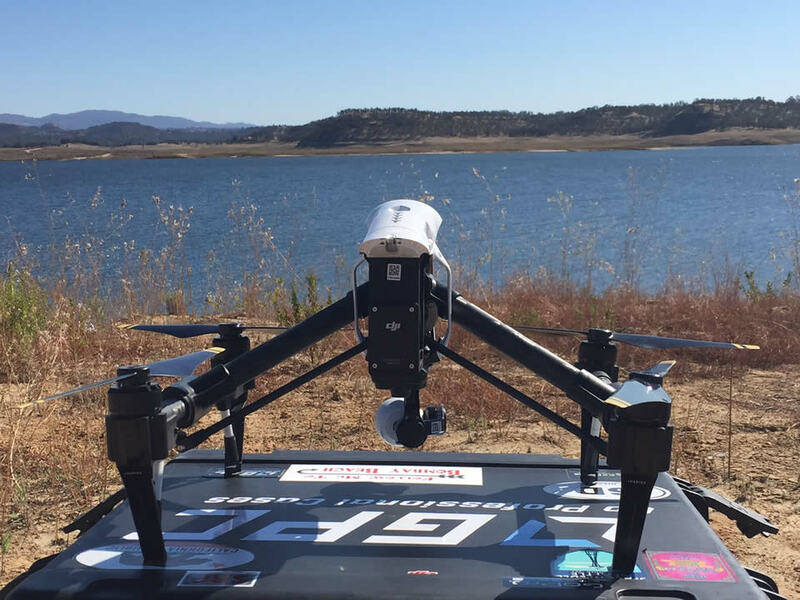 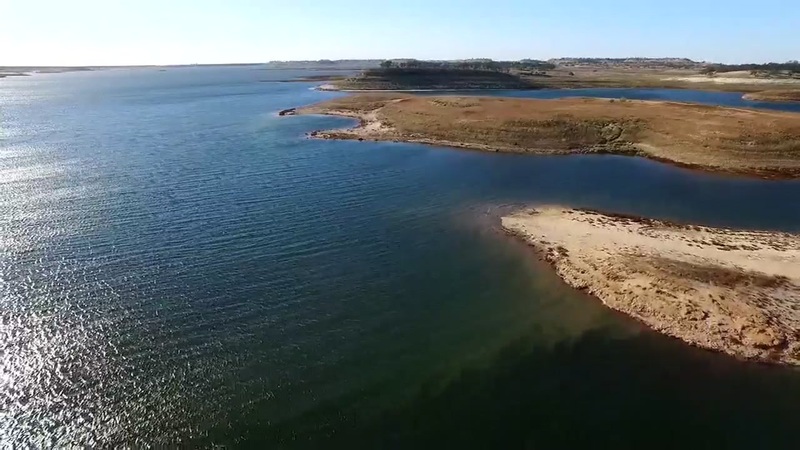 And on Thursday night we gave give you a unique look at the dire water shortage when DroneView7 flew above the Camanche Reservoir, which makes up a significant part of the water supply for more than 1 million people in the Bay Area.